After a lengthy hiatus, electropop outfit Ladytron have announced details of a new album due to be released later this year. 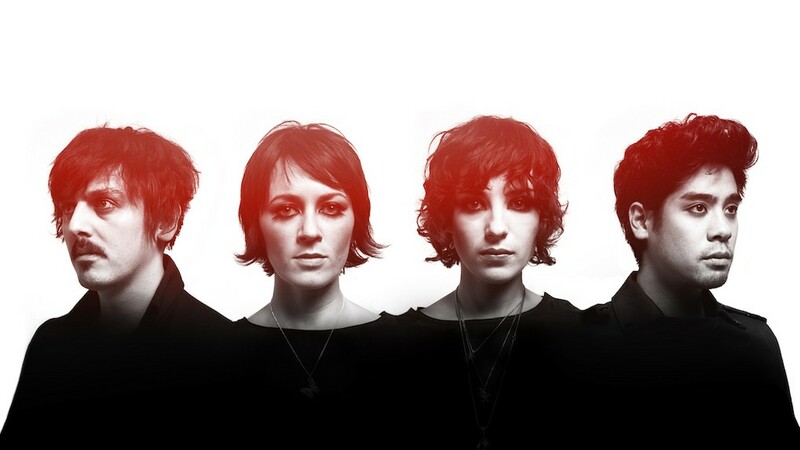 Formed in Liverpool, Ladytron initially began life as a project between producers/DJs Daniel Hunt and Reuben Wu (which led to the release of debut single ‘He Took Her To A Movie’ in 1999). Scottish student Helen Marnie and Bulgarian student Mira Aroyo joined the fledgling group soon after on vocals and synths. Ladytron’s 2001 debut album 604 was met with critical acclaim, which was particularly surprising as it arrived during a period when synthpop was on a downturn. Their ability to put out polished, evocative electronic tunes via such singles as ‘Seventeen’, ‘Destroy Everything You Touch’ and ‘Ace Of Hz’ has helped to establish the outfit as one of the most accomplished modern synthpop outfits in recent years. Following in the footsteps of other artists, the 4-piece band are looking at PledgeMusic to fund their new album venture. The new as-yet-untitled release will be Ladytron’s sixth studio album following on from 2011’s Gravity The Seducer. 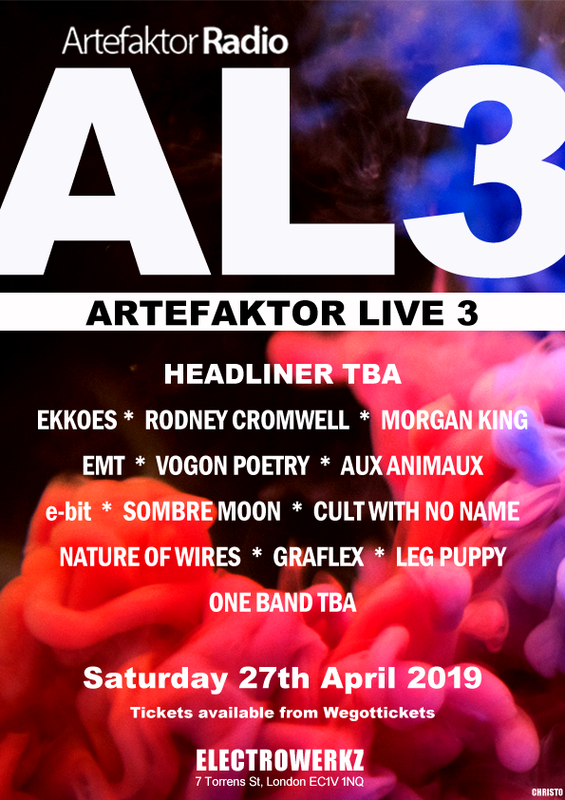 The campaign will open with a new single release titled ‘The Animals’, which will also include a remix by iconic electronic musician Vince Clarke. “‘The Animals’ was the first new song we had, and with it we went almost immediately into the studio with Jim Abbiss, who has worked with us previously on Destroy… and the Witching Hour album,” says vocalist Helen Marnie. “He’s the producer who has really understood us the most”. Ladytron’s members have been pursuing their own projects in recent years, notably Helen Marnie who has been busy crafting her own solo music. Her 2017 album Strange Words And Weird Wars (see TEC review here) was summed up by The Electricity Club as “a solid album of contemporary electropop that listeners will find intelligent, engaging and yet also fun”. Meanwhile, Daniel Hunt has kept busy composing for screen and also co-produced Lush’s 2016 EP Blind Spot (see review on our sister website Wavegirl here). Mira Aroyo has been working in TV and film while Reuben Wu has flourished as an accomplished photographer. The new PledgeMusic campaign offers up a wealth of rewards for pledgers, including signed copies of ‘The Animals’ single release, signed copies of the new album, handwritten lyric sheets, a History of Ladytron photo book and new T-shirts and hoodies. ‘The Animals’ is scheduled for release this April. The as-yet-untitled album is scheduled for a release this autumn.